Blogging consistently on a daily basis can be incredibly challenging especially for busy creatives. The time and effort you need to invest in and see results from a daily posting schedule can be difficult to manage alongside other commitments but it’s a super important aspect of running a business that shouldn’t be overlooked. An editorial calendar provides consistency, improves productivity, and enhances efficiency. By organising your content, you save time in the long run and preserve creativity. Editorial calendars allow you to remain consistent and maintain momentum by providing deadlines and an incentive to keep blogging. 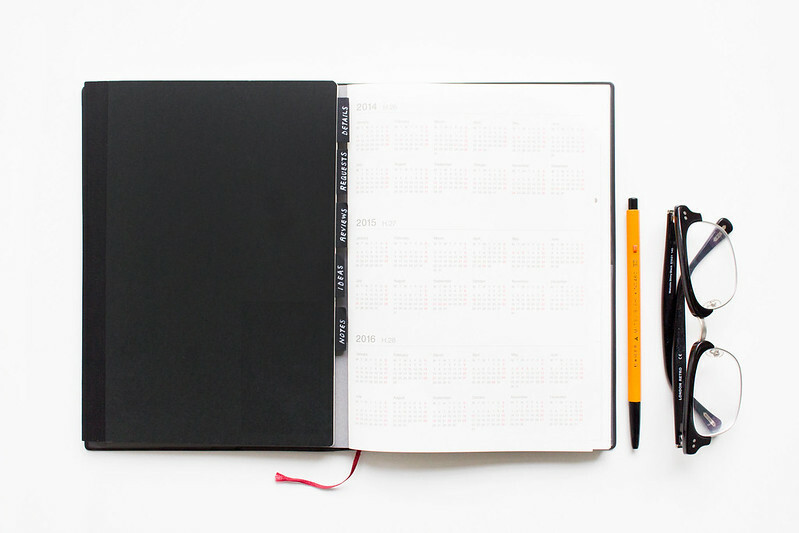 Being able to map out your blogging schedule and plan days/weeks/months at a time means you can provide diverse content and cover themes or topics evenly throughout the month while maintaining the quality of individual posts. Editorial calendars allow you to monitor and control the frequency of categories, segments, and series on a weekly, monthly, or even yearly basis; you can plan for important dates, major events, and make sure sponsored content is evenly distributed. Scheduling content also means you can take blogging breaks (or sick days) without actually breaking your established schedule, which is important for consistent blogging. It sounds counterproductive, but utilising an editorial calendar can free up a lot of time. By putting a little extra effort in to plan your content and build up a backlog of drafted and scheduled posts, it means you save time trying to dream up ideas and instead can glance at a calendar, know exactly what you need to write about and get down to working on it. Brainstorming content ideas can be tough but if you streamline your blogging process and make use of an editorial calendar, content creation will flow better. If you plan ahead and schedule what topics you’re going to post and when, it can make the process of coming up with ideas and writing the posts a lot easier. Whether you post daily, every other day, or once a week, knowing what you’re going to post and when is hugely beneficial for any blogger. Consistency is key, especially if you eventually want to increase your posting schedule. If you don’t have a plan, it’s easy to let consistency slip and the passion for blogging die off. If you’re looking to boost your blog traffic, establishing a consistent schedule is key to encouraging return visitors and an editorial calendar can help do that. If visitors to your blog know - and can rely on - your posting schedule and content, it’s easier for them to feel they need to return regularly.